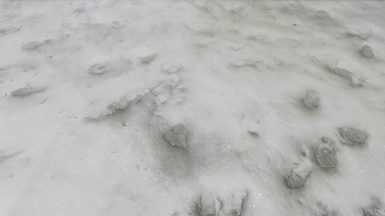 and makes your surroundings even more realistic. 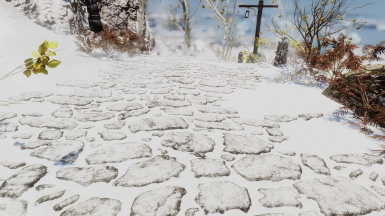 works perfect with blended roads. 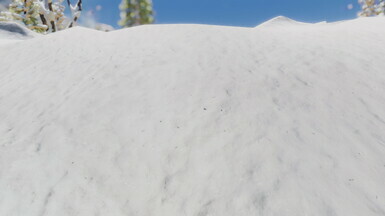 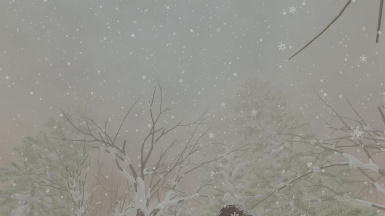 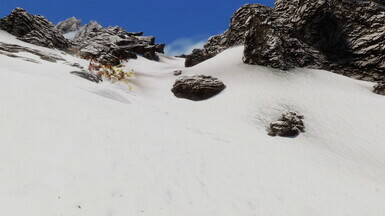 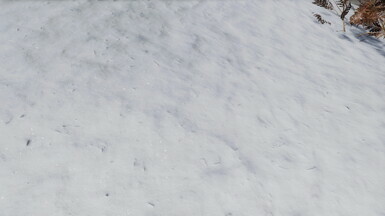 after some requests i decided to release Real Snow HD 2k for the LE. 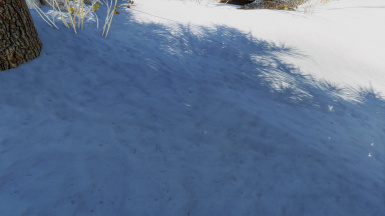 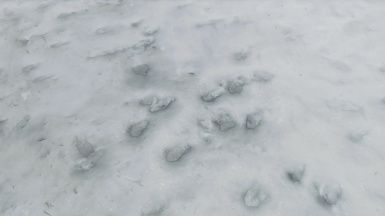 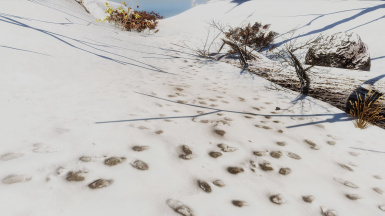 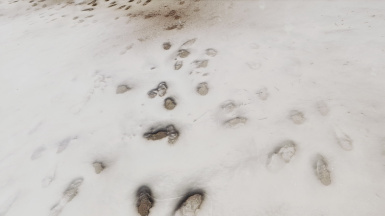 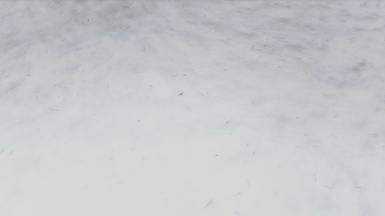 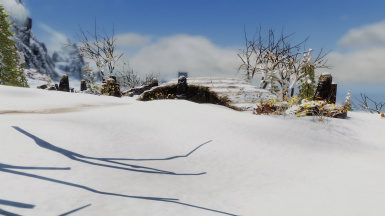 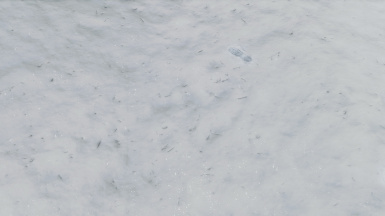 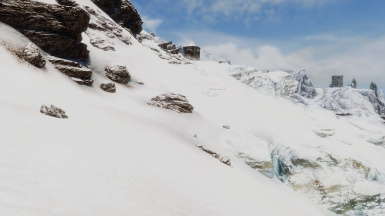 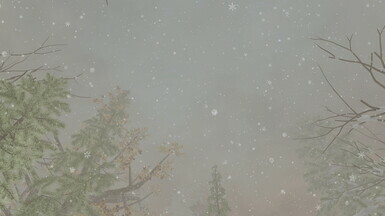 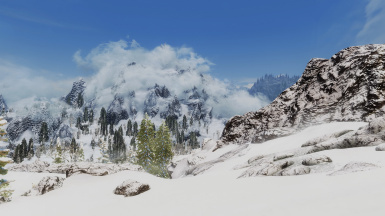 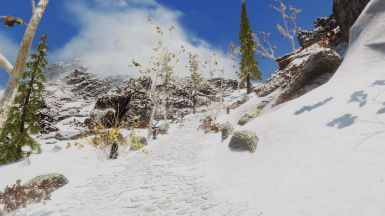 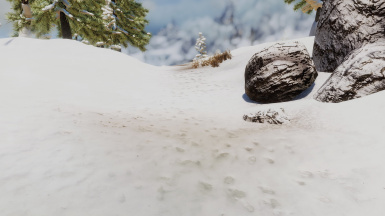 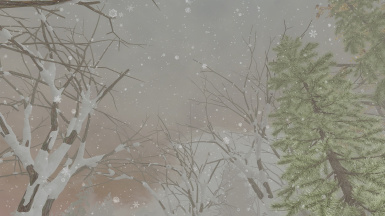 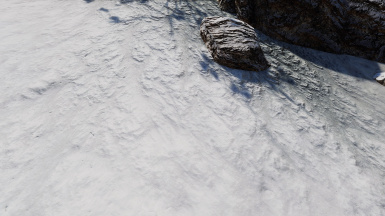 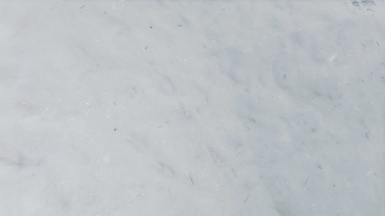 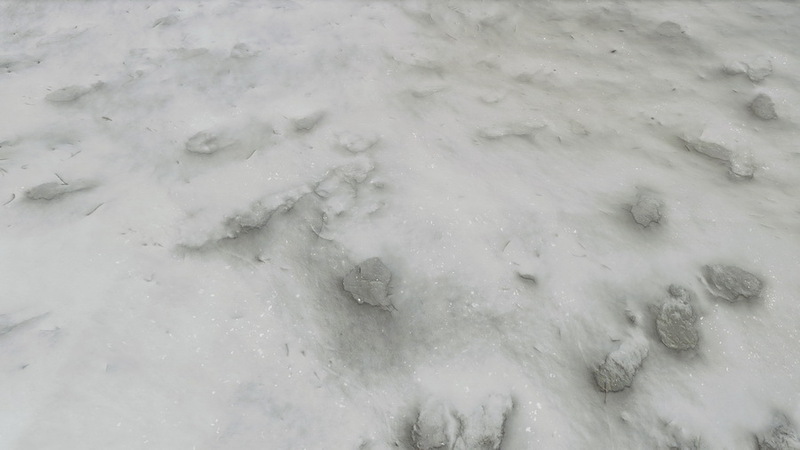 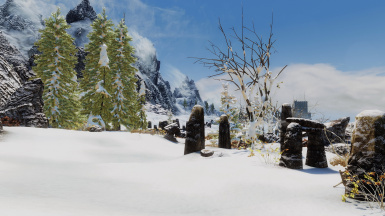 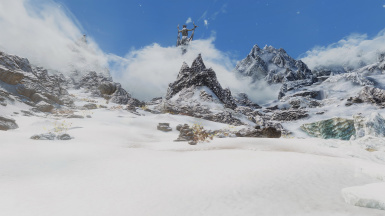 one of the best snow texture replacer for Skyrim SE. 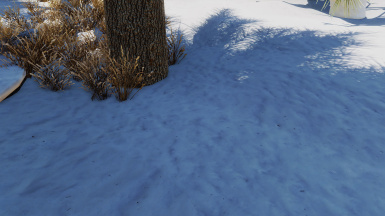 and makes your surroundings even more realistic.